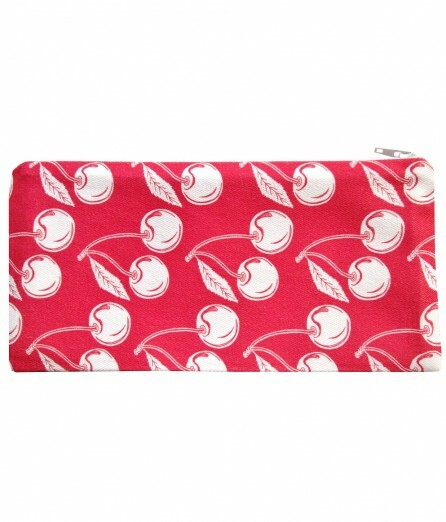 This versatile zippered pouch is handmade with exclusive artgoodies designer twill fabric! 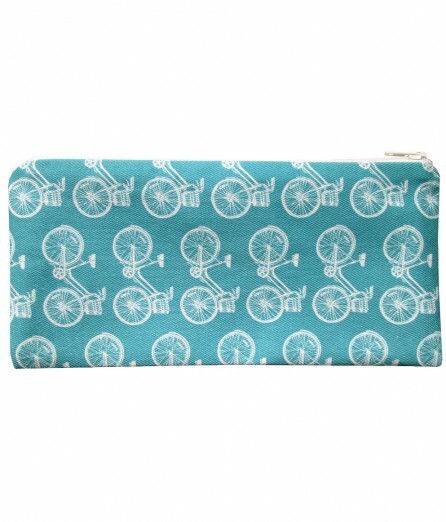 Plus the sturdy liner adds a little extra protection for whatever you might need on the go! 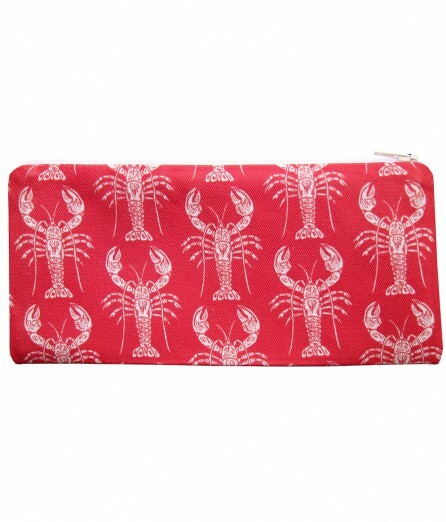 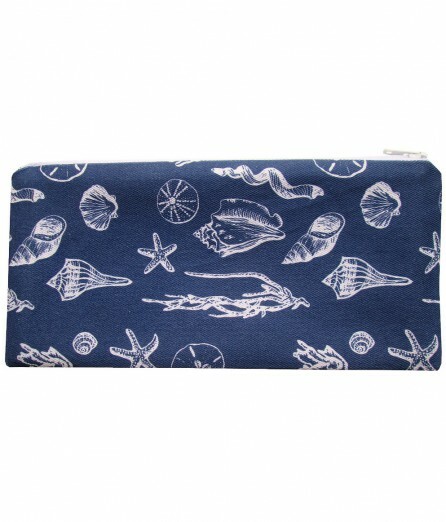 Perfect for use as a: clutch wallet, pencil case, cosmetic case, etc! 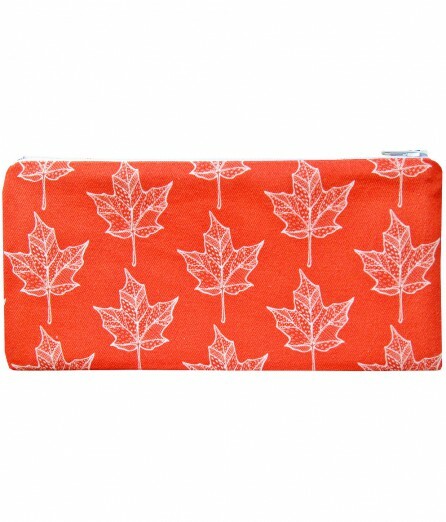 Handmade in the USA! 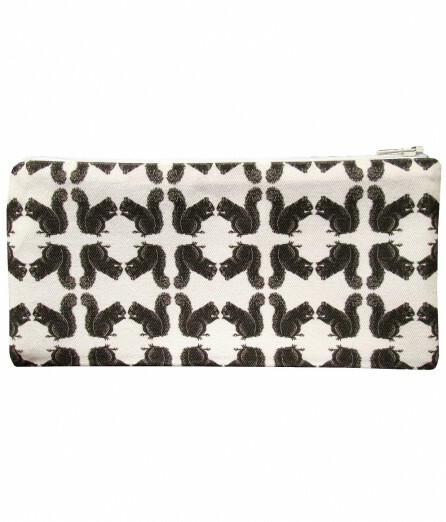 Pattern repeat may vary slightly.